New York, NY -- An all-star lineup, reaching across generations and genres, drew a rousing response from a sold-out PlayStation®Theater audience during a stylish All for the Hall fundraising concert for the Country Music Hall of Fame and Museum on October 6. The stripped-down acoustic performances focused attention on the artistry of songwriting and singing—talents delivered with grace and power by the lineup of Vince Gill, Emmylou Harris, Brad Paisley, Paul Simon and Carrie Underwood. Country music icons Emmylou Harris and Rodney Crowell will inaugurate a new chapter in the life of Music City Roots (MCR) with performances at Liberty Hall in The Factory At Franklin, on July 9, 2014. The show will be a benefit for Bonaparte’s Retreat Dog Rescue, the nonprofit set up in 2004 by Emmylou Harris. 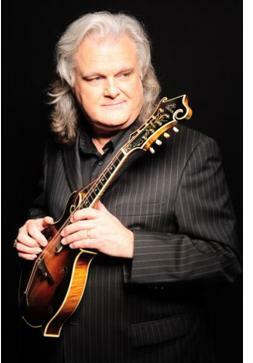 Rounding out the lineup on this gala night will be songwriter Verlon Thompson and Nashville band Humming House. North Adams, MA -- 13-time Grammy winner Emmylou Harris plays this year’s FreshGrass festival, MASS MoCA’s weekend wonderland of bluegrass and roots music held on September 19-21. Harris is one of the most admired and influential women in music, and her addition to an already powerful lineup of traditional and progressive music guarantees that this year's festival will be the best yet. FreshGrass, MASS MoCA's annual festival of bluegrass and roots music, features a host of well-known, much-loved artists, along with FreshGrass discoveries, in its return to the museum campus in North Adams, Massachusetts. The Country Music Hall of Fame® and Museum's All for the Hall fundraiser will return to Los Angeles for the first time in nearly three years. 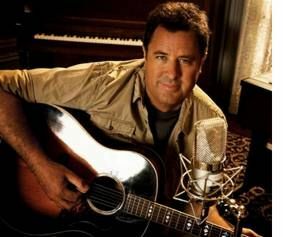 The event, which will take place on Tuesday, March 4, at Club Nokia, will again follow a "guitar pull" format, featuring performances by Country Music Hall of Fame members Vince Gill and Emmylou Harris, Rock and Roll Hall of Fame members Heart and Grammy Award-winning artist Jason Mraz. Acclaimed actress/singer/film producer Rita Wilson will host the event. 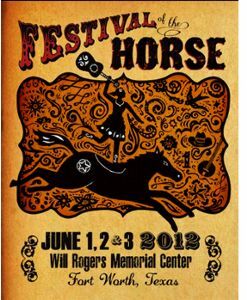 The premier "AmerEquine Festival of the Horse" kicks off June 1-3, 2012 at the Will Rogers Memorial Center in Fort Worth, Texas, with the intent of providing the best in "bluegrass" concert entertainment, along with a horse-expo and professional trade show. 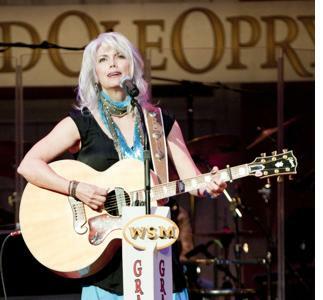 The Grand Ole Opry® presented by Humana® will honor one of country music's most renowned artists, Emmylou Harris, on her 20th anniversary as an Opry member on Sat., Jan. 21, 2012 at the historic Ryman Auditorium. 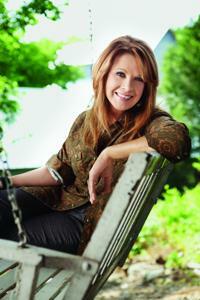 The Country Music Hall of Fame member was inducted into the Opry on Jan. 25, 1992. Her 20-year milestone will be celebrated with performances by the honoree, fellow 20-year Opry veteran Vince Gill; Rodney Crowell, with whom Harris is currently working on a duets album; Grammy®-winner Shawn Colvin, making her Opry debut that evening; and more. 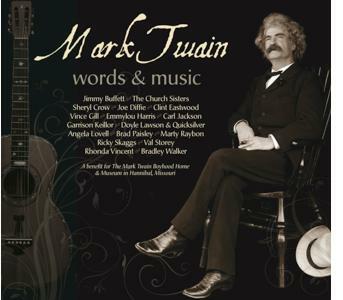 Huntington Beach, CA /PRNewswire/ -- Mark Twain might best be remembered for his writings about life on the Mississippi River, featuring his most famous character Huck Finn. When Twain died over 100 years ago, he probably never would have imagined some of the world's most renowned actors, musicians, authors and entertainers would come together to celebrate his life. That celebration resulted in a new double-CD set that is burning up the charts and is particularly unique for bringing together personalities like best-selling author and rock star Jimmy Buffett; nine-time Grammy winner Sheryl Crow; multiple Academy Award-winning film director and star Clint Eastwood; best-selling author and radio host Garrison Keillor; and a Who's Who of Country and Bluegrass music legends including Vince Gill, Brad Paisley, Carl Jackson, Ricky Skaggs, Emmylou Harris, Joe Diffie and more. A Great American festival comes to America's "Music City." The National Folk Festival is coming to Nashville Labor Day weekend Sep 2 – 4 and we hope you can join us. "The National" is the oldest festival of its kind in the United States and features a musically diverse programming that will knock your socks off. And it's FREE.